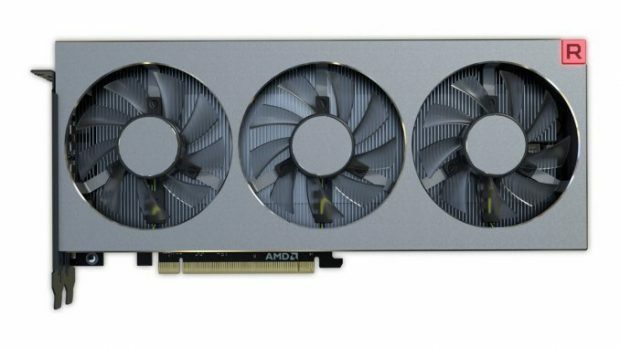 QA Consultants have published a study in which AMD and Nvidia hardware was tested. The hardware remained the same except for different graphics cards that were used and the suitable software and drivers that were needed in order to run the different graphics cards. The results showed that AMD graphics drivers were more stable than those of Nvidia. The methodology behind the test was simple. There were 432 tests scheduled for each vendor. This represents 12 iterations of 6 executions of CRASH per GPU, across 6 GPUs. During the testing period of the system crashed or hanged, it was considered as a fail. If not then it was considered to be a success. 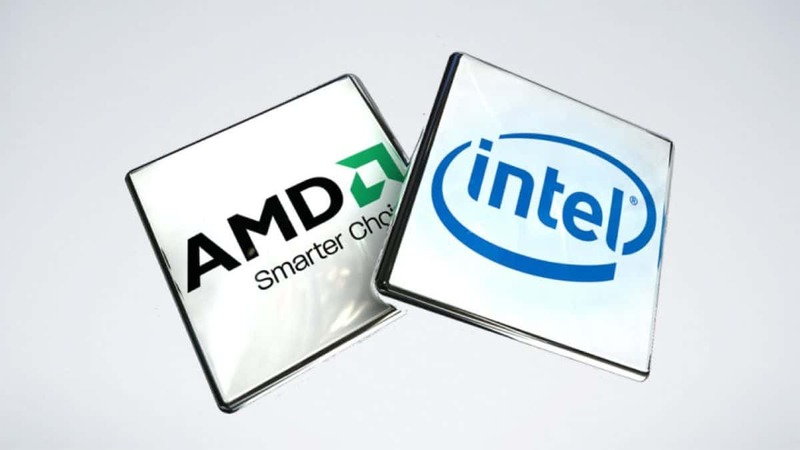 The results show that AMD graphics drivers were more stable than those of Nvidia as the AMD systems had a pass rate of 92.8% while the Nvidia systems had a pass rate of 82.4%. While this might not seem like much of a difference when you look at the results in percentages. Look at it this way, out of the 432 tests on the AMD systems only 31 failed. Out of the 432 tests on the Nvidia systems, 76 failed. So you can see how big of a difference this is. In other news, the AMD Vega 64 gave tough time to the Nvidia GTX 1080 Ti in Battlefield V benchmarks. 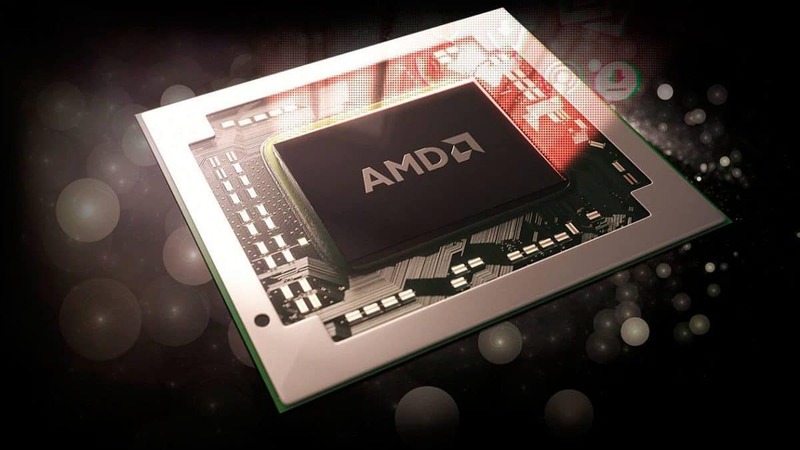 AMD also talked about the next generation of consoles and what would be needed in order to run games at true 4K. Let us know what you think about AMD graphics drivers being more stable as compared to Nvidia.